Kayla Cromer is an Autistic Actress. Autistic Girls and Women Have Been Waiting for This. 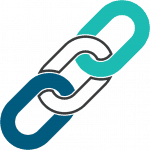 We invite you to pitch us, because your words have power and we want to help you share them. 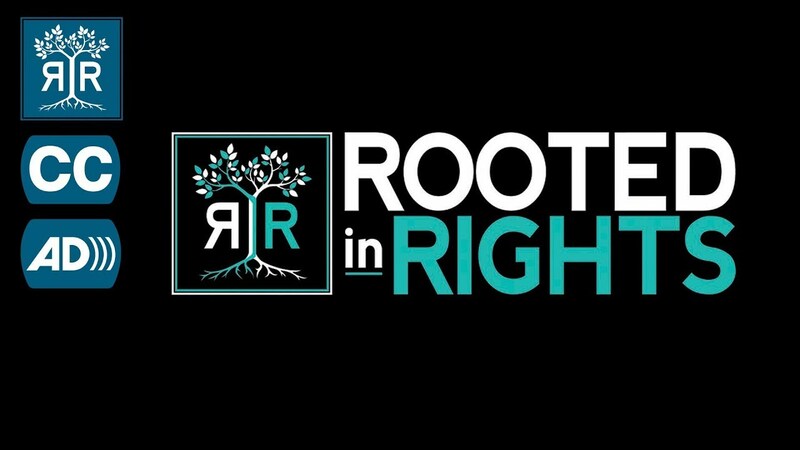 Interested in writing and directing your own Rooted in Rights video? Find out more about how you can be part of our Storytellers program. 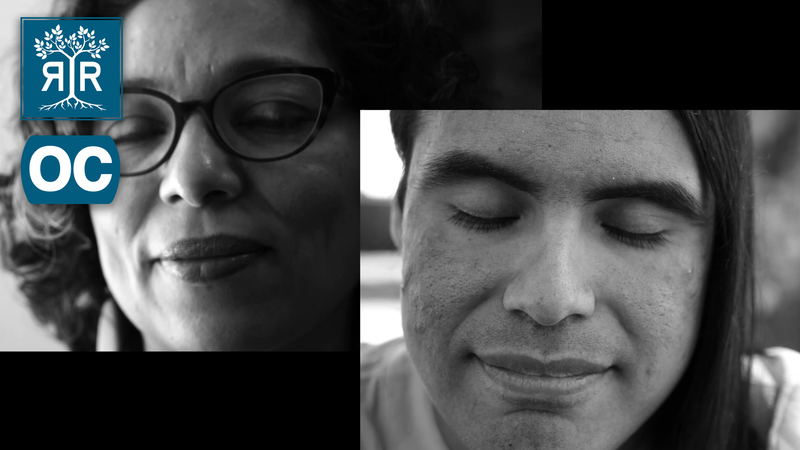 We speak the language of the disability rights movement and produce content with universal access in mind. 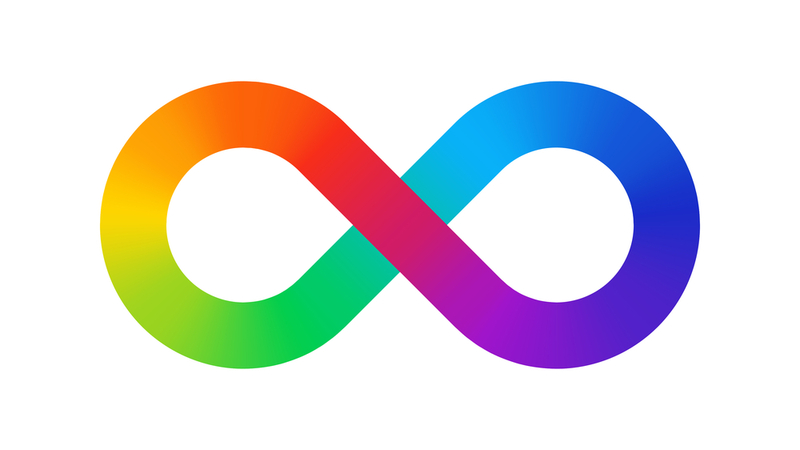 Consider partnering with us on your next creative project. 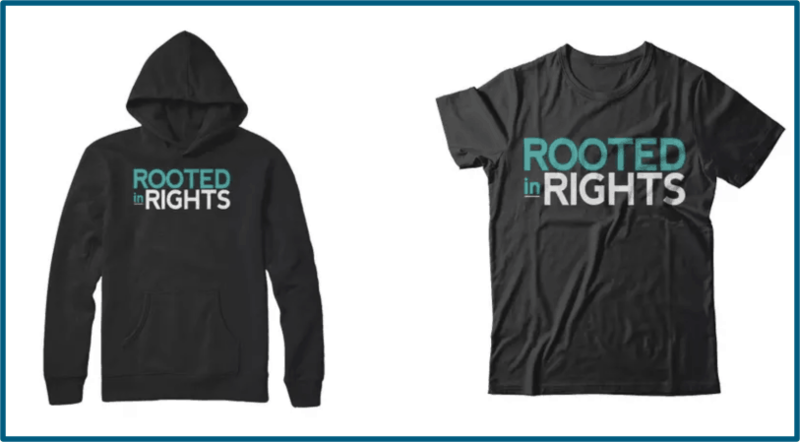 Support Rooted in Rights by taking your online activism offline with our cool t-shirts, hoodies and more!